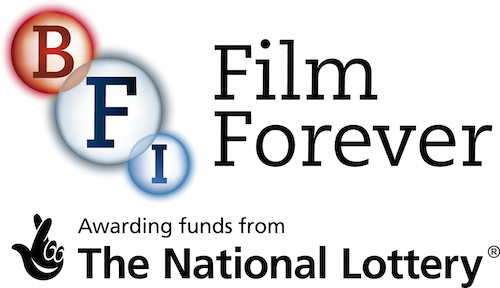 A new award from the British Film Institute is enabling us to digitise another selection of films that will enhance our Britain on Film content on the BFI Player. We will lead the digitisation work for the South East which includes content from the Wessex Film & Sound Archive in Hampshire. Our selection features tours of the UK, transport, street markets, urban development, cinemas, London in the 1930s, the work of a woman film-maker (Beryl Armstrong), personalities and rural content including heritage windmills. Street markets were once a vibrant and colourful part of the UK economy and we have been encouraged by the BFI to select films that represent these scenes – Maidstone Tuesday Market, January 12th 1932 (the weekly cattle market), Spitalfields Market (a tour of the open-air market with sixties fashions, cars and period atmosphere) 1966, London tourist scenes (Bromley high street) 1976, Petticoat Lane Market 1980. Transportation is always a very popular theme with subject-specialists and those who associate travel and transport with memories of the past. To complement the Unlocking Film Heritage Britain on Film railway collection, our new selection features aeroplanes, airports, air shows, steam trains, hovercraft, river transport, ferries and docks.